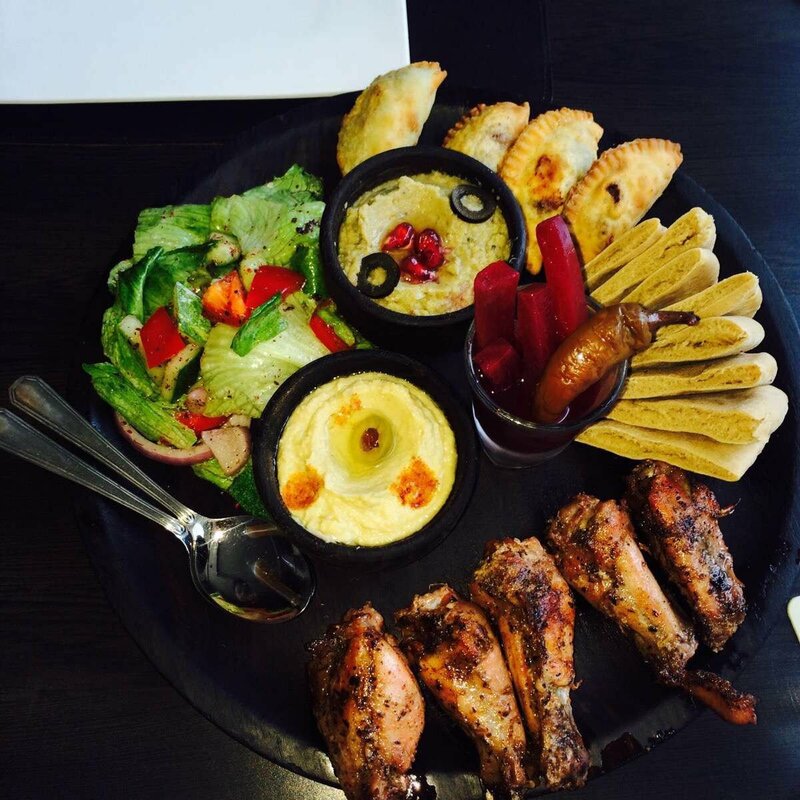 Are you an indecisive orderer or have a never ending appetite? Or both? If you are, welcome to the tribe. At times, the appetite worries the pocket and the (unwanted) guilt follows. 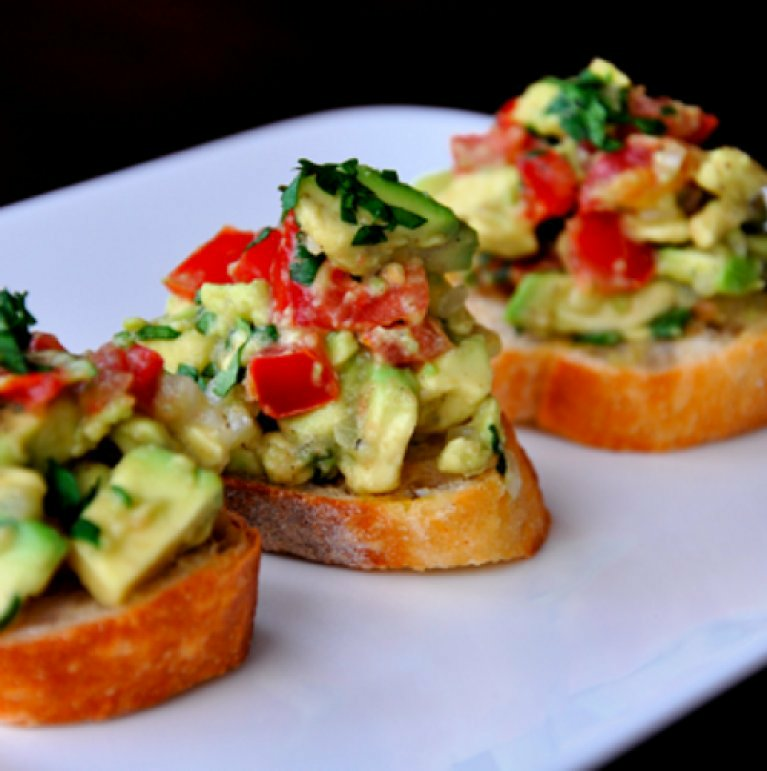 It is only wise to find some relatively economical options that allow us to indulge in our appetite. Good news for our tribe, these days, chefs spare no cuisine, dish or cocktail when it comes to curating a buffet menu. 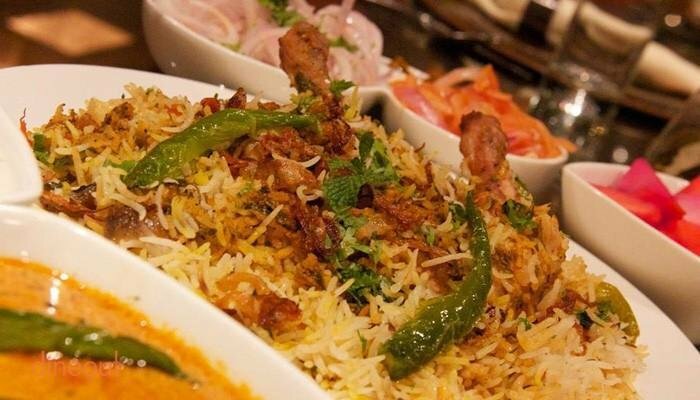 For those all-you-can-eaters, here's a list of (under thousand bucks) buffet places in Delhi you can hit. Go ahead, gorge on it! If you're on a lookout for a classic venue cooking up sumptuous Indian grill recipes, hit Indian Grill Company. 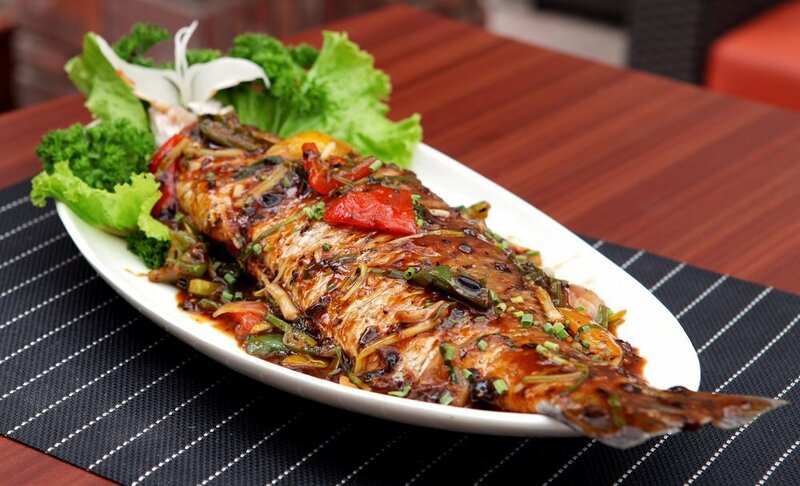 It has a popular selection of grilled Indian delicacies and there is no way you should deny yourself what they have to offer. 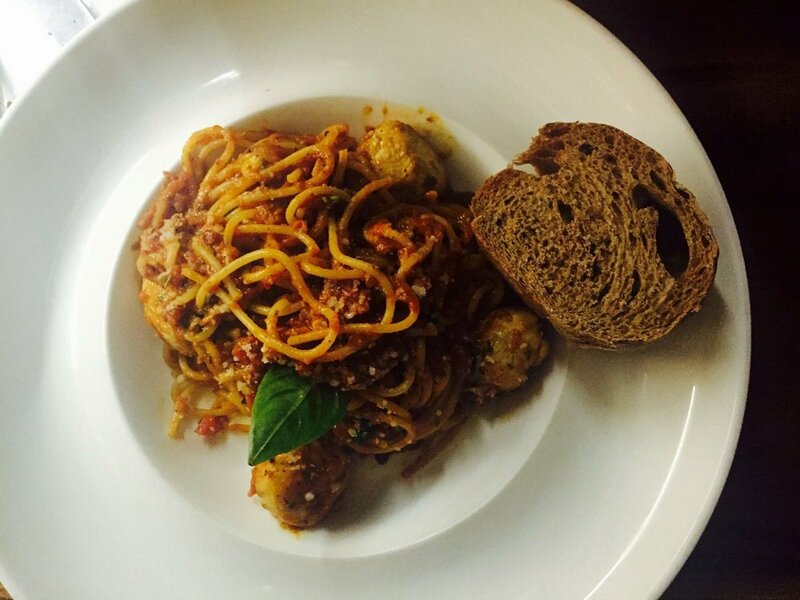 Add a zing to your lazy Sundays and indulge in gastronomic delights ranging from exquisite antipasti, soups, salads, grills, pasta, pizza and other drools. Buon Appetito! Even if you are mildly hungry, grace Uzzuri Deli with your presence. 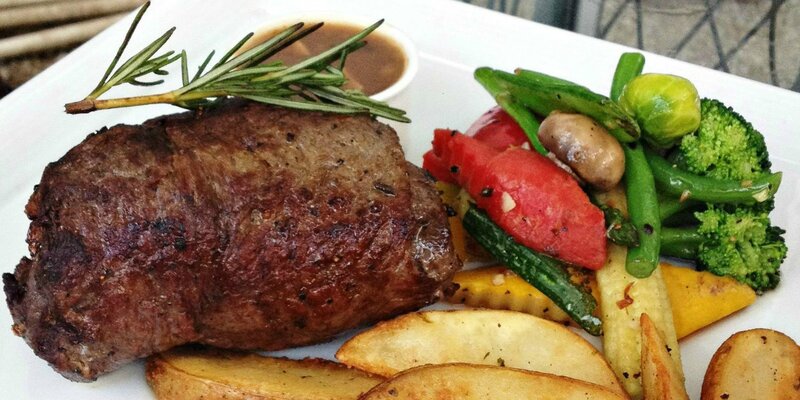 It goes easy on the pocket and you can indulge in the handcrafted global cuisines they offer. And yes, be sure to leave only after spoiling yourself with the lamb shank! 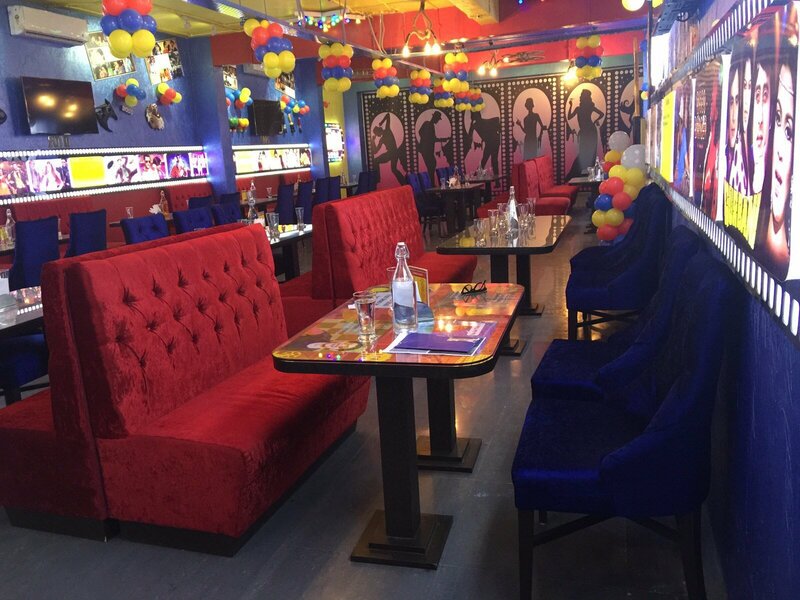 Filmy Flavours, the Bollywood Theme Restaurant never fails to fascinate you with its razzle-dazzle interiors, captivating movie trivia, life size star cut-outs AND of course, the (really wide) spread of the buffet. Desserts follow. Their food is meant to sweep you off your feet, take you to cloud nine and put you right back in your seat for another serving. For some kebab-y goodness and many-years-old recipes that explode its spices in your mouth, put Gulati on your buffet list. Inspired by Japanese Manga designs and a pan-Asian menu, (you had me at pan-Asian), Mamagoto has a buffet spread to dro(ooooool)l over. 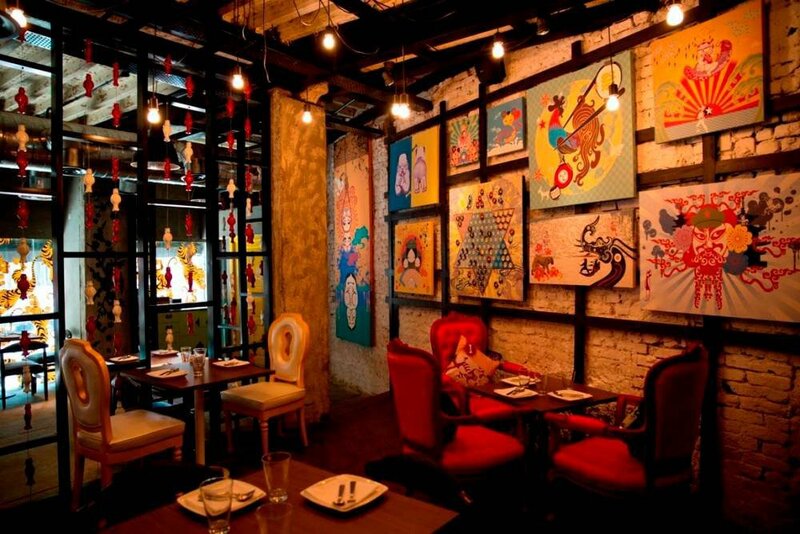 Treat yourself to a quirky environment and if you like pan-Asian delicacies, you need to hit there sharpish. 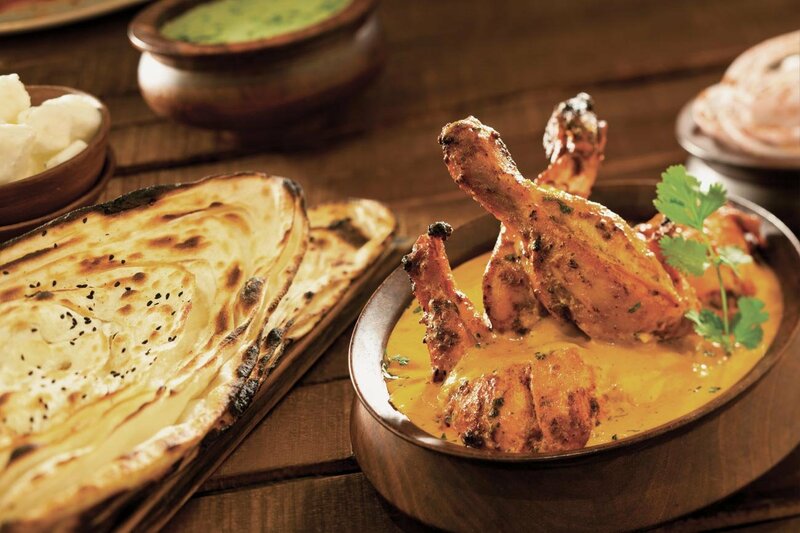 For days when you think you will settle for nothing less than butter and garlic melting over naans and butter chicken curries smelling like paradise should in your head, Punjab Grill is your go-to. Enjoy best of the yesteryears music with an amazing buffet deal this place offers. 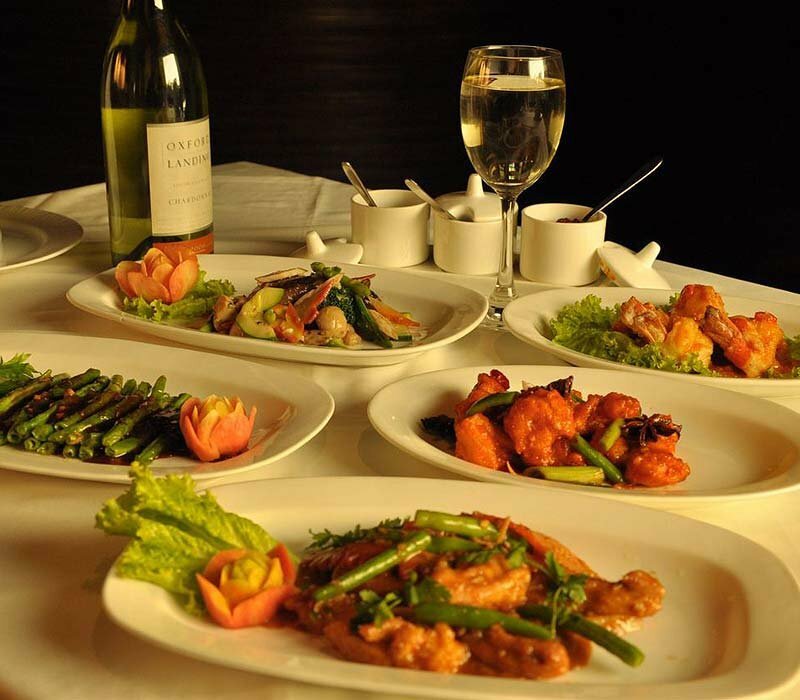 Select from varieties of sushi, dim sums, starters from the Chinese wok, teppanyaki grills, tempura and soups. 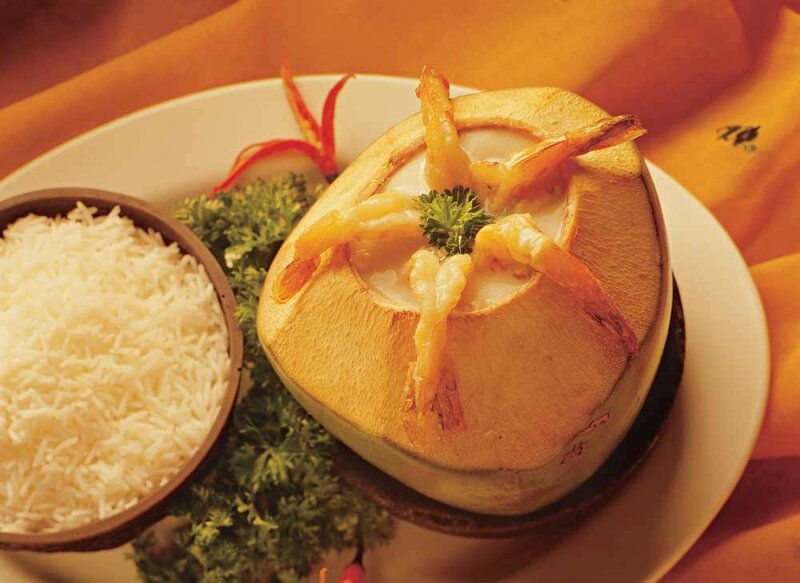 They also have salad bar, live Khao suey station, other main courses and mouth watering desserts. 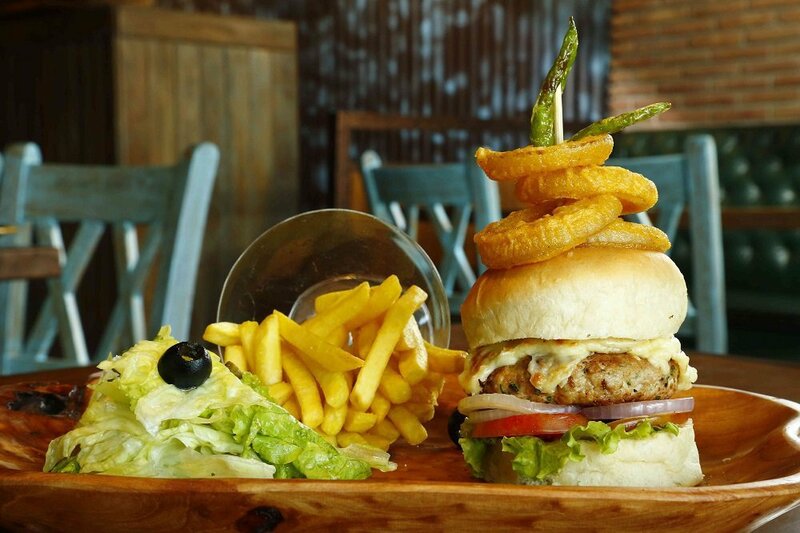 If you love food, trust us, you will visit it sooner. 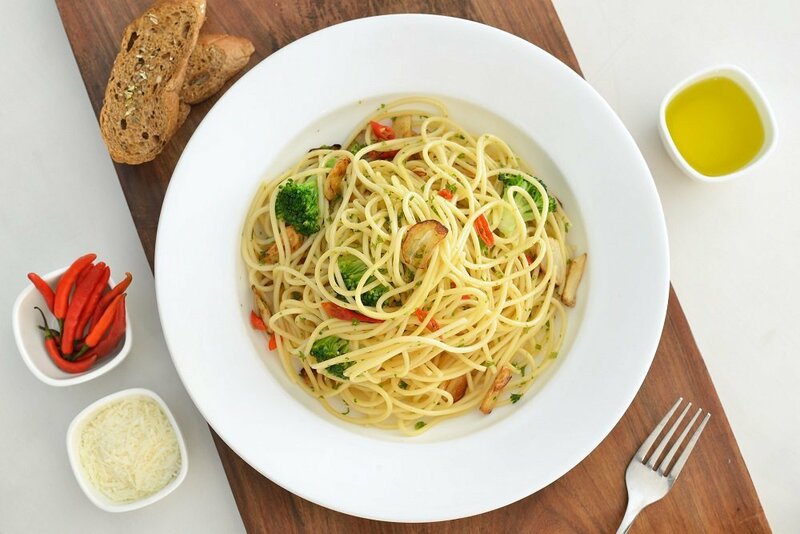 Gear your belly up to chomp on some yummy-on-the-tummy soups, salads, starters, grill counters, live pastas and egg stations, thin crust pizzas, healthy mains, and it-melts-in-the-mouth desserts! 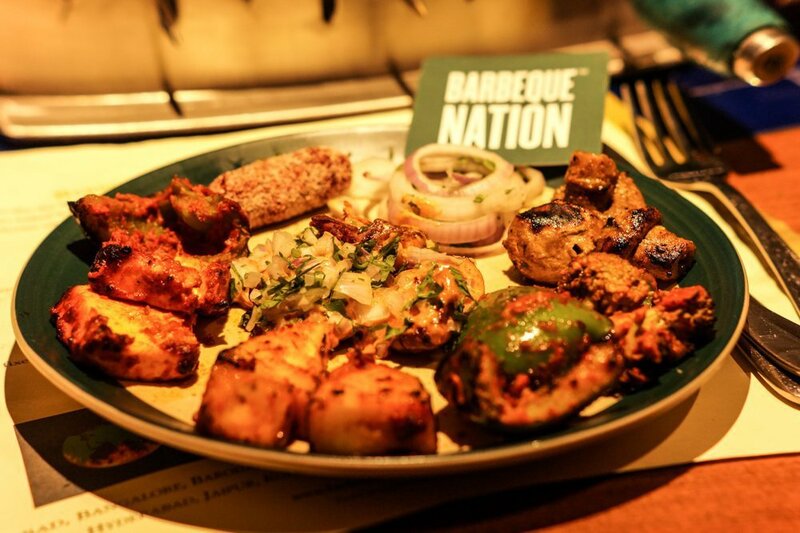 You just need to cash out under thousand bucks to down some savoury delights BBQ nation has to offer. From a range of spiced-tandoori-pineapples to dahi-kebabs to fish marinated in spices and tandoori chicken, you can even ask the chef to tweak the dishes according to your preference of taste. No one leaves Barbeque Nation un-chuffed. 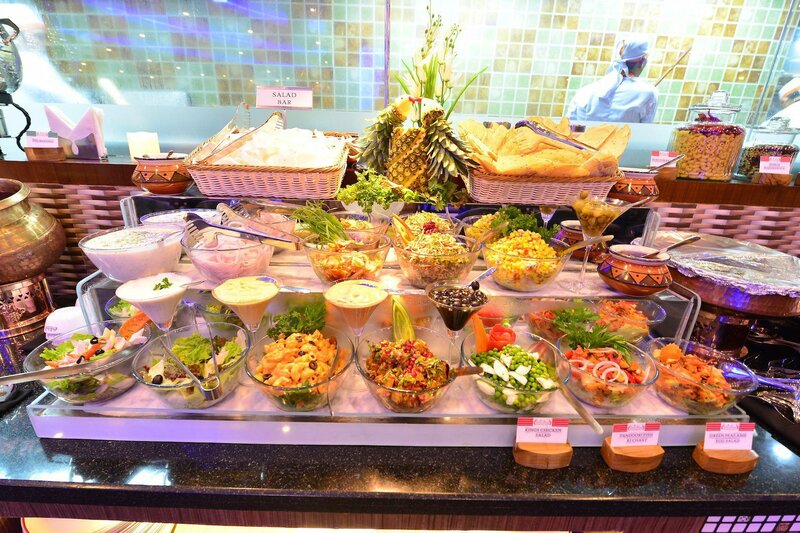 Start with some delicious cold cuts, pastas, varieties of egg preparations, gorge on the scrumptious Oriental and Continental buffet they have to offer and pour yourself (unlimited) beer while you wait for the desserts. Imagine a live sushi and khao suey counter! 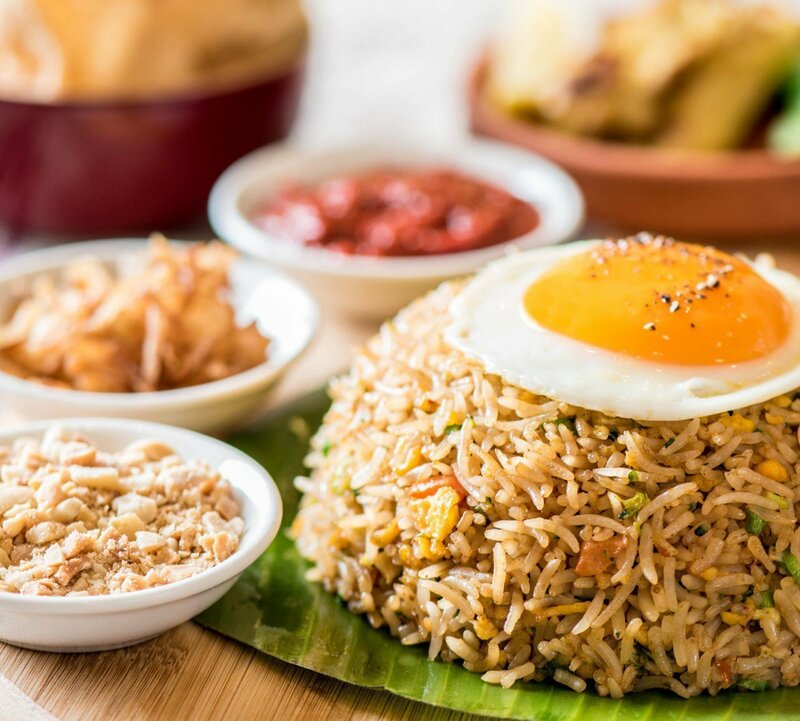 If that's not enough already for you to set out on your search for (damn)good food, hit Asia Seven to devour or sample from a variety of soup, salad, appetisers, mains and delectable desserts to pamper your palate with. Less than thousand bucks will sort you out with a wide choice of grills and dishes to choose from. 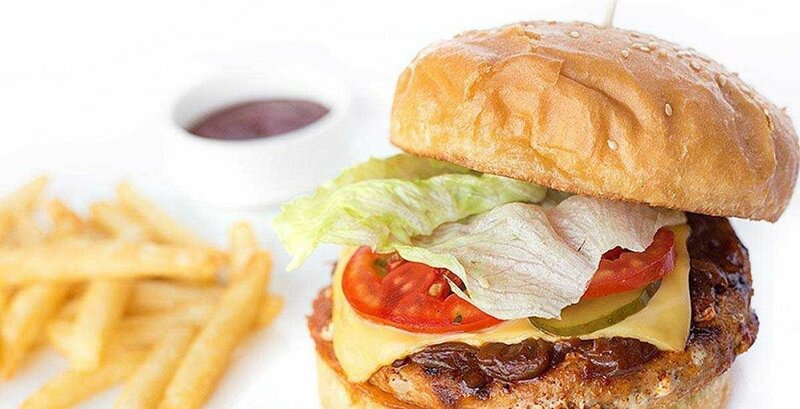 If you are confused about which restaurant you should go to, just shut your mind, listen to your stomach's rumble and head to The Grills King. 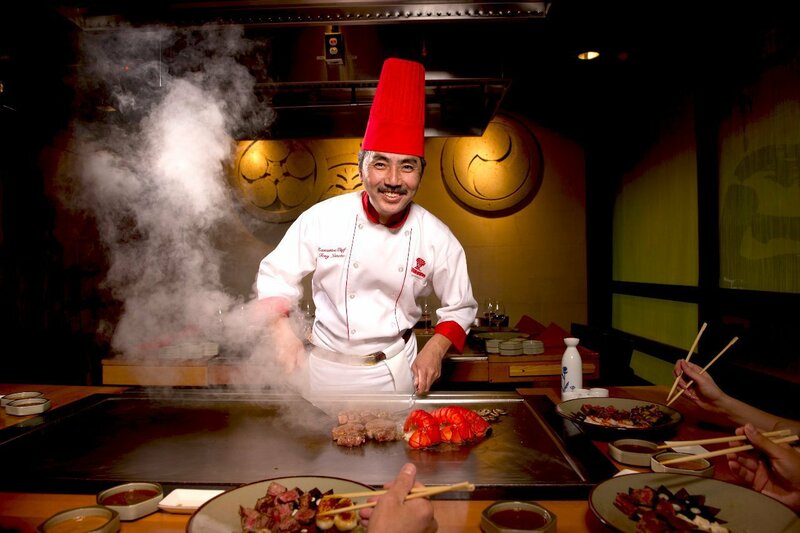 If live teppanyaki grills is your kind of thing, head to Benihana for a bountiful buffet. Crafted to perfection, their sushis can create a sort of magic that can only leave you wanting for more. The exclusive Thai and Japanese menu is sure to pull you back to them sooner than you thought. With light Bengal folk music playing in the background, 'Oh! 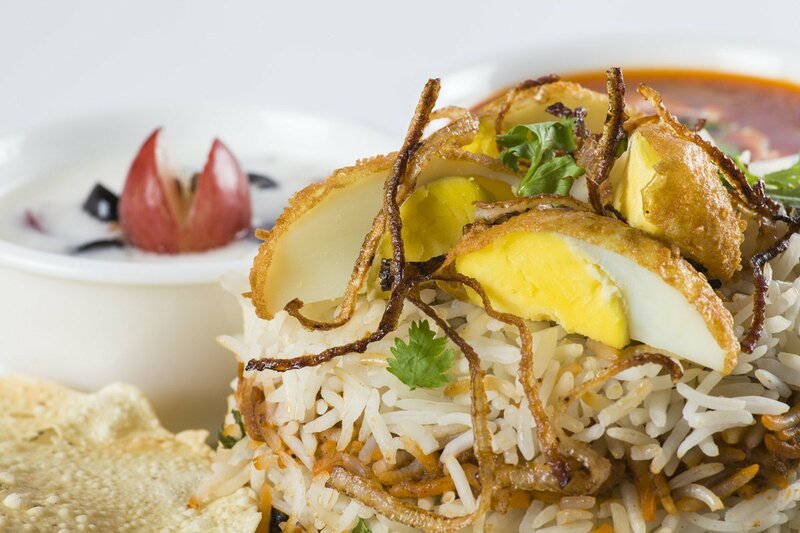 Calcutta' entertains you with its beautifully spiced and carefully prepared Bengali food. With just the right spices going into every dish, you are all set to embark on a journey that packs your palate with exciting flavours. What can be a better way to spend a Sunday than with a whole lot of alcohol, unlimited dimsums, yakitori, tempura and a couple other mouth-watering delights, along with dessert that are nothing less than a heavy sin. Sort your Sunday out! Can there be ever enough of Chinese food? Hopefully, no. 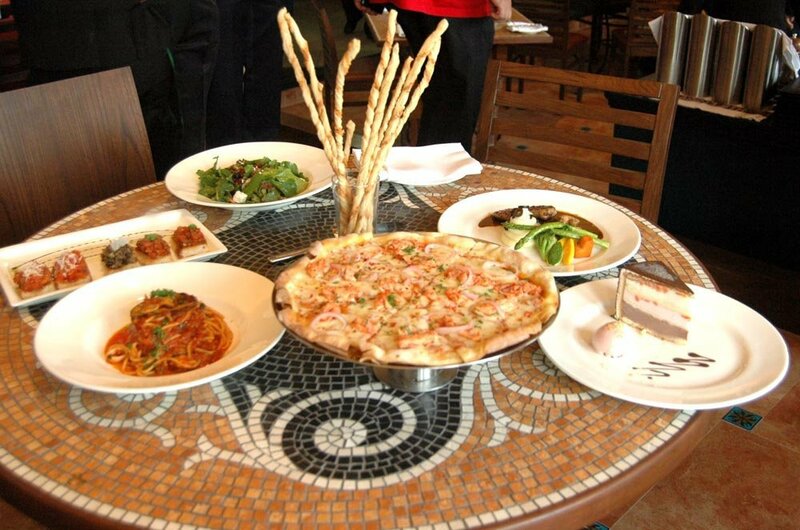 Dine-Esty spoils you with its star dishes that never fail to hit the spot. Oh, and after all the soupy, Chinese-y goodness, get that glass of wine that waits for you. Their Sunday Brunch Buffet spreads out to a wide range of breakfast breads, salads, kebabs, live tawa, egg preparations, choice of paranthas, vegetarian and non-vegetarian main dishes, live pasta stations and also a choice of desserts that will set your mood back to the happiest you've ever had. 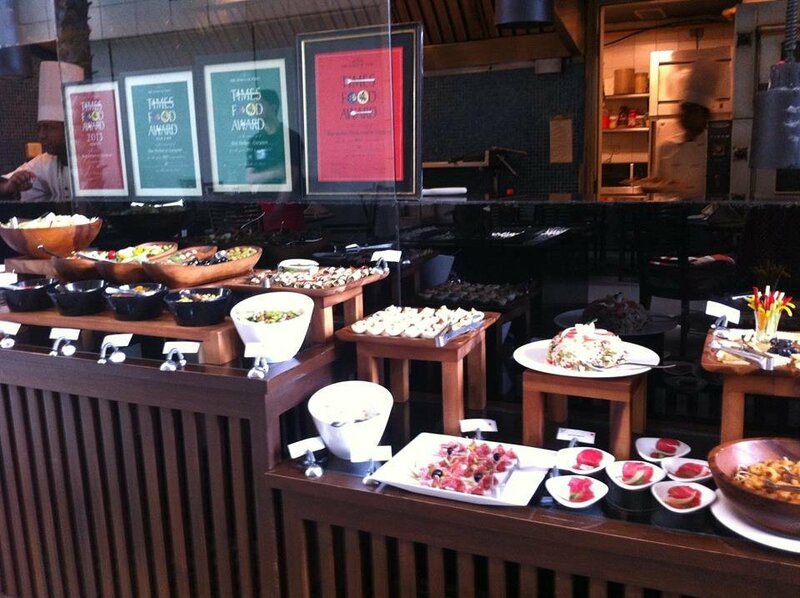 Bask in the glory of a seven course multi-cuisine food buffet (YES! SEVEN!) and seven course drinks buffet. (Suddenly I realised, seven is my favourite number). Their specials being live omelettes counter, Amritsari choley kulcha and thick frothy strawberry shakes. Indulge in these beauties, ye mortals! 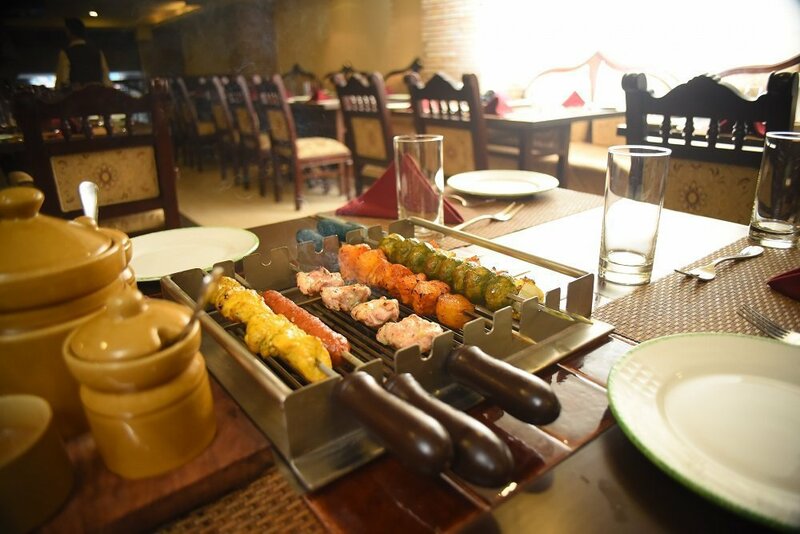 Even if they follow the same model as Barbeque Nation, they offer an extravagant feast to gorge on that consists of live stations, traditional Mughlai cuisine, unexplored barbeques and an innovative desserts counter. Down those hot, juicy gulaab jamuns before you leave. Go and grab a sit in their terrace section. 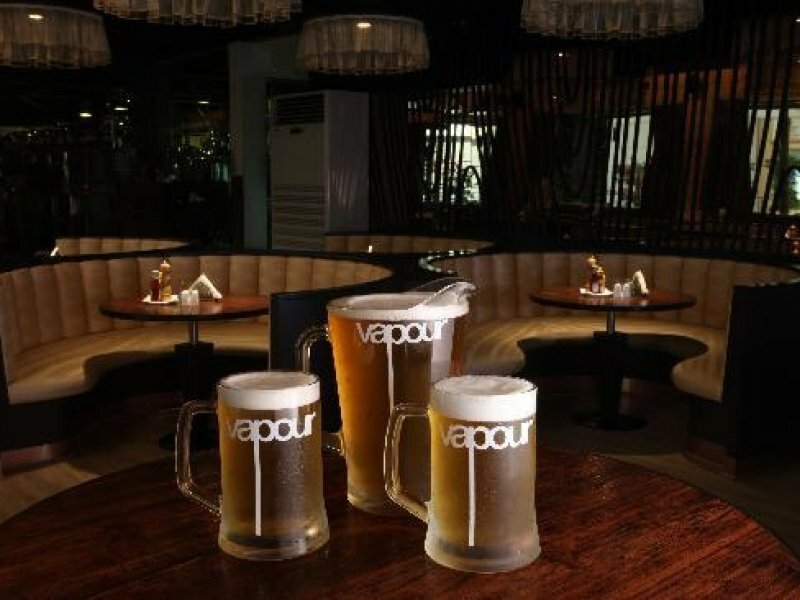 Let your senses drown you in the wafting aroma and the beautiful skyline first. 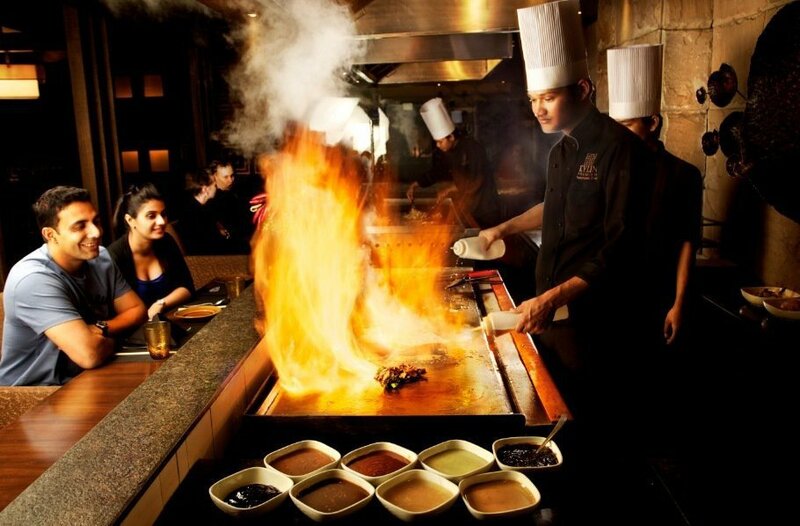 Then, drown yourself in Teppanyaki grills, Mongolian starters, exotic salads and a variety of dimsums and sushi to choose from. Sink in them flavours. If you want to indulge in some meaty and eggcelent goodness, [email protected]'s will pamper you with its foodie love and goodness. Dive into a delicious affair with this place and who does not return to that ever-pleasing lover that knows how to tickle the tastebuds? If you want to pamper yourself with some eggsotic delight, this is your go-to place. With half fried eggs served on a dry gravy of onions, tomatoes and grated cheese along with pao breads and salad, they know how to egg it up! All-you-can-eaters, may your tribe increase. Buon Appetito!